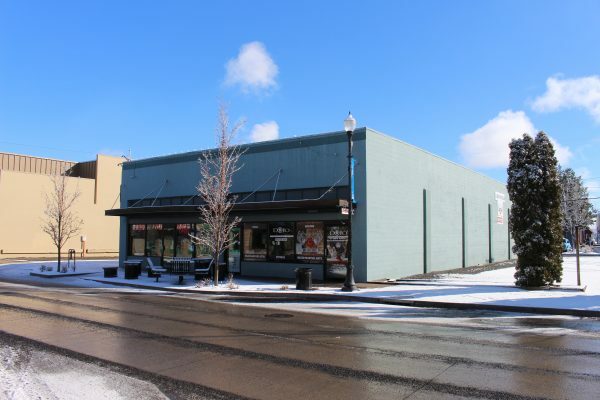 Downtown Redmond 5,200 square foot building with excellent frontage on 6th Street. Easy access to HWY 97 and HWY 126. Historic Piggly Wiggly building. Fully rented with stable tenants. Address: 338 SW 6th St.